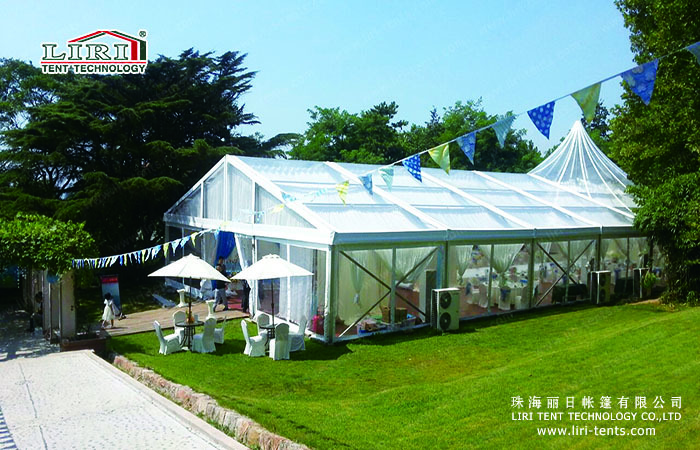 Clear Top tents must be made of good quality for them to last long and provide adequate protection, which is their main purpose. They are made in various designs and patterns and can be chosen based on the purpose they are intended to be used. Gardens in homes can be designed to have tents which can provide shaded seating space for people to sit down and enjoy their morning or evening tea. Clear Top tent also offer a covered yet aerated seating space among an abundance of greenery and flowers. This is a good way to relax and calm the nerves. These are made from a variety of fabrics and are easy to set up and dismantle. Waterproof materials are used for making tents so that they can withstand the moisture of rains and do not get drenched and soaked in water. Please be free to contact us for more information. 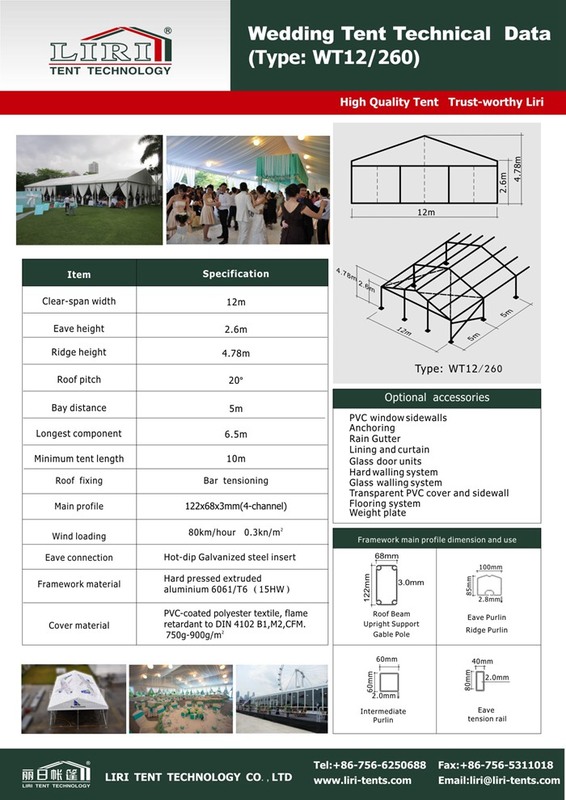 Terry Yuan – Zhuhai Liri Tent Technology Co., Ltd.